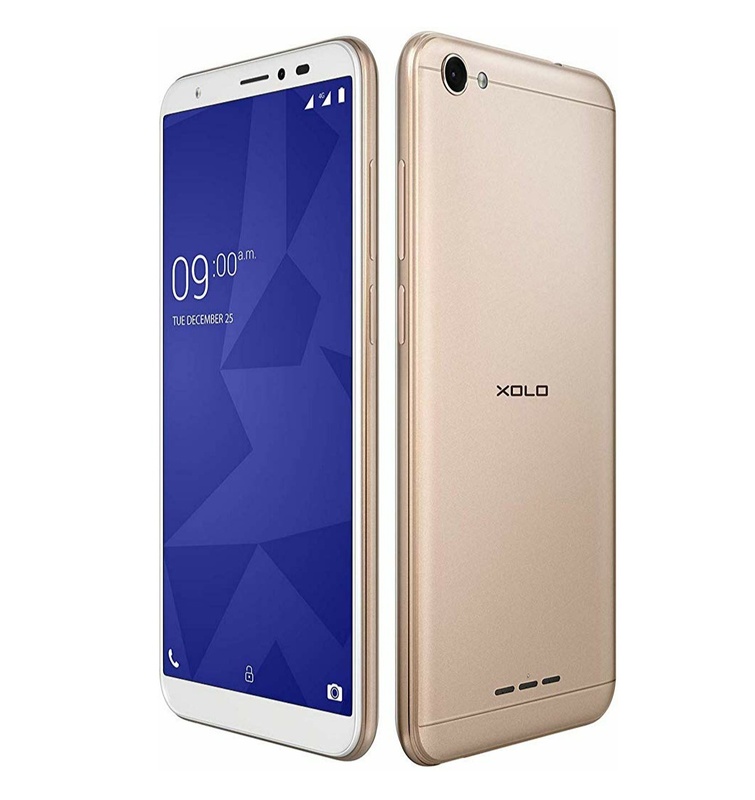 Lava owned smartphone brand Xolo has now officially introduced a new smartphone in India. The latest device from Xolo in India is the Xolo Era 4x. The Xolo Era 4x comes with 5.45-inch HD+ 18:9 display on the front. The device is equipped with 1GB or 2GB of RAM in it. It also comes with 16GB of internal storage with Micro SD card slot. The processing power comes from a Quad-Core MediaTek MT6739ww processor.